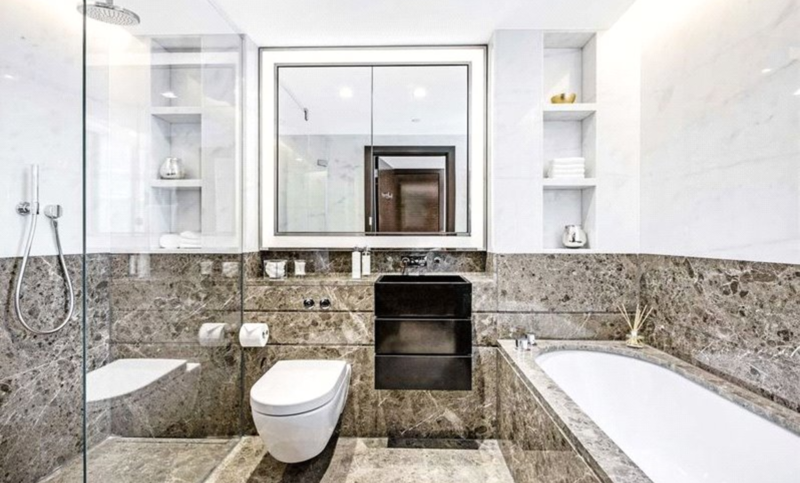 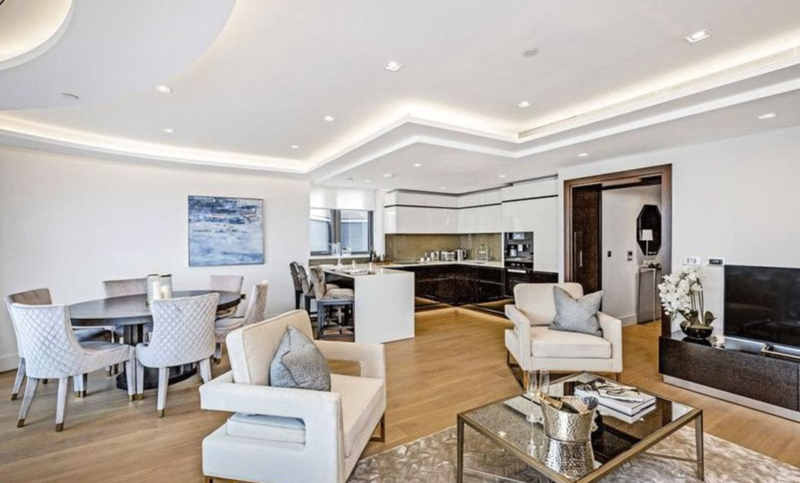 A stunning 985 sqft two bedroom, two bathroom apartment, within The Corniche development, situated on the culturally rich South Bank. 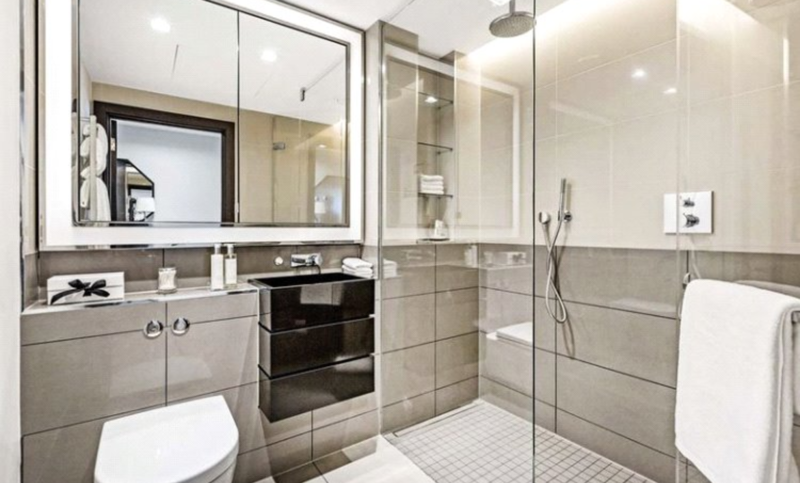 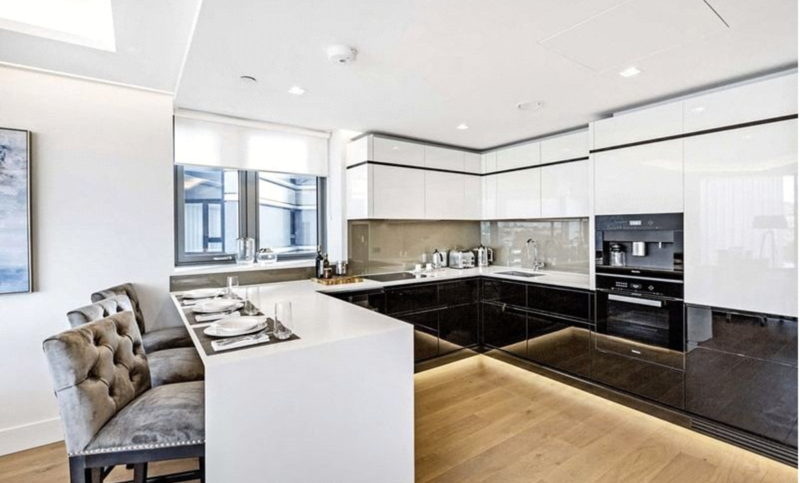 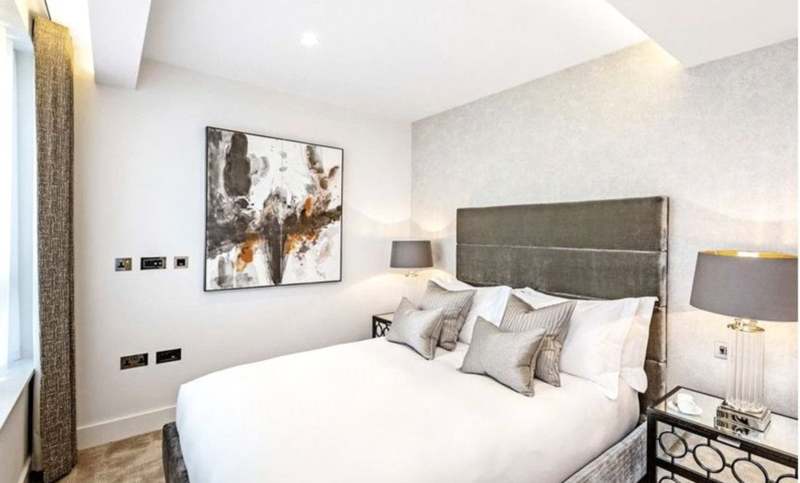 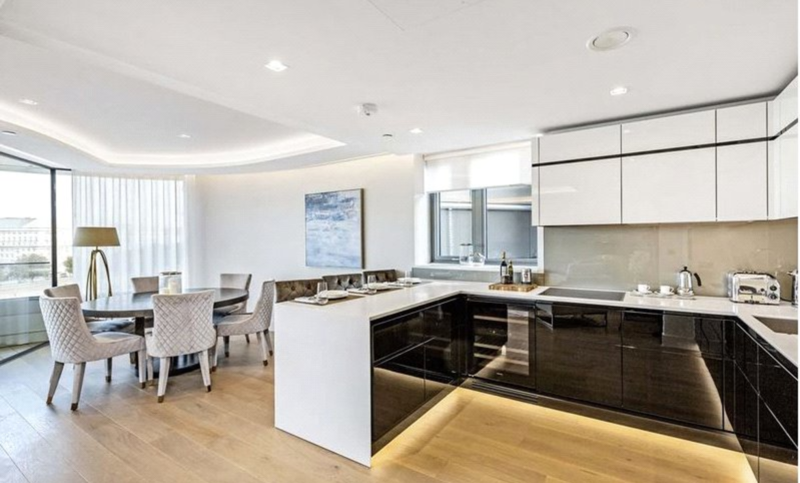 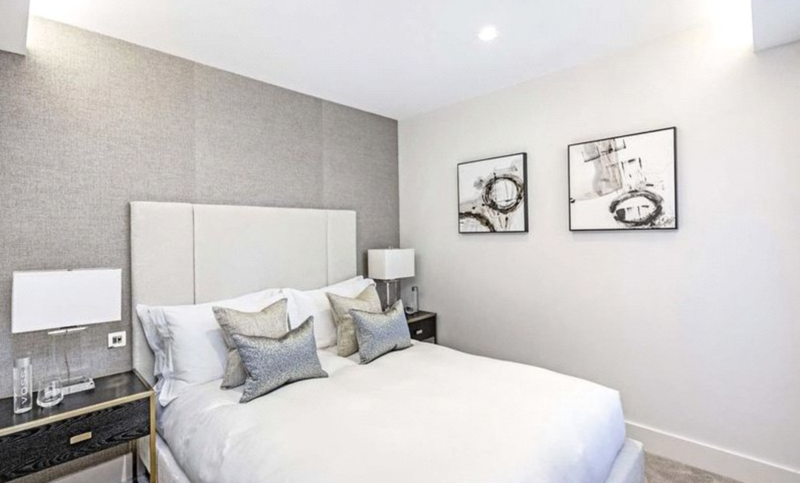 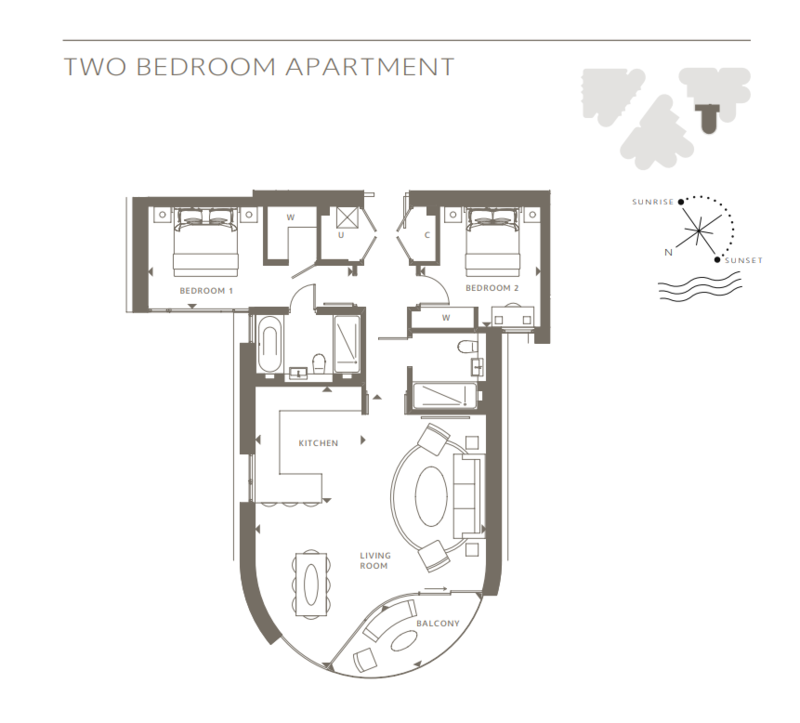 This 7th floor apartment comprises a stylish open plan reception area with modern fitted kitchen, two double bedrooms, one with an en-suite, fitted wardrobes and a contemporary family bathroom. 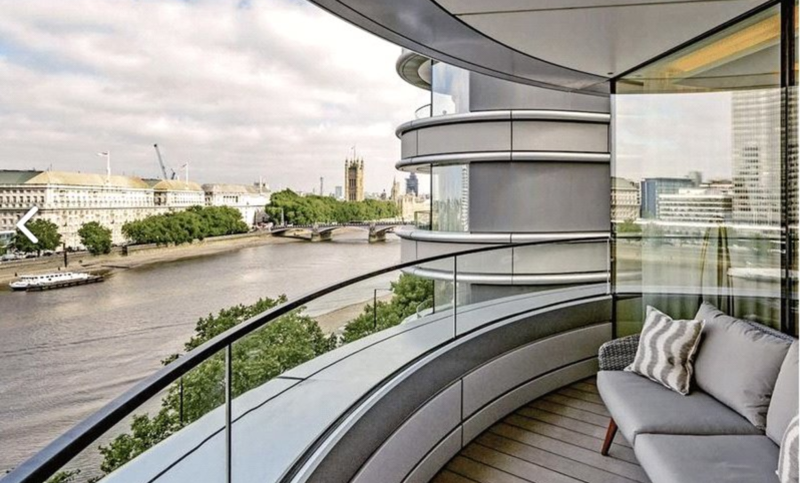 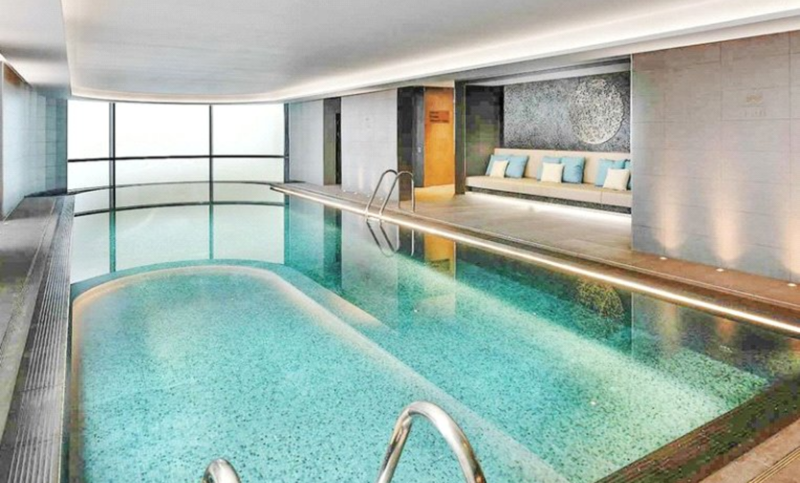 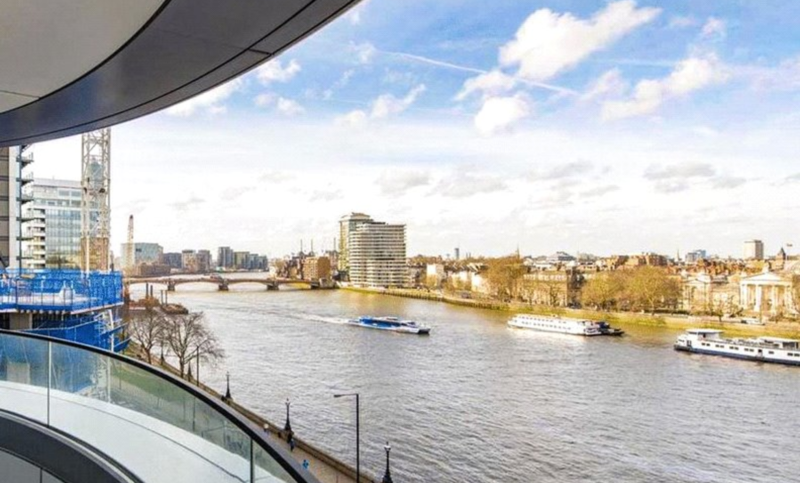 As well as benefitting from a private balcony with direct views of the River Thames, Residents will also have exclusive access to a 19th floor Skyline Club Lounge, a private screening room, a gymnasium with private training facilities, an indoor heated swimming pool and spa facilities. 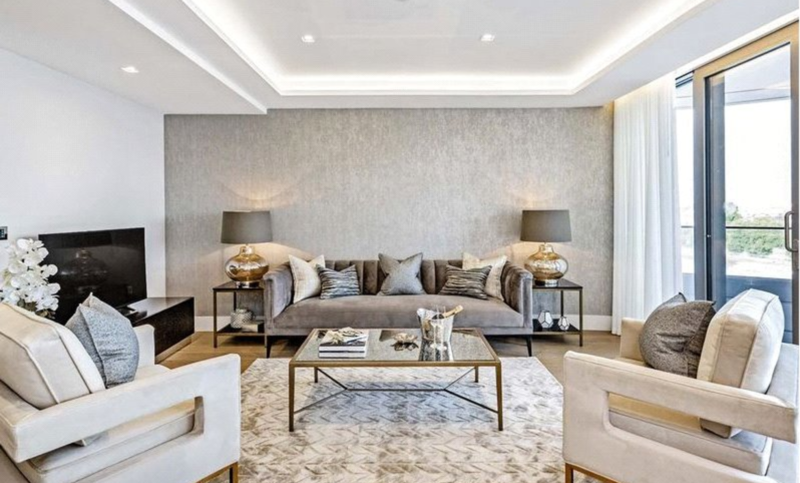 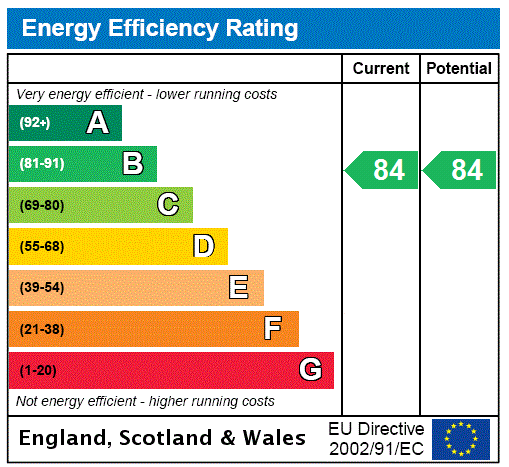 Please call Jamie Gleeson-Gallagher on 0203 829 9227.